Fractional non-ablative laser skin resurfacing is an advanced treatment that helps to reduce lines and wrinkles, acne scarring, stretch marks and improve the appearance of sun-damaged skin. 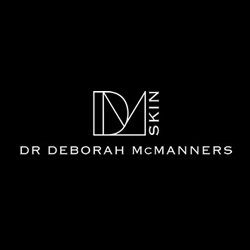 * Its next-generation technology, efficacy and proven safety record make this treatment an ideal match for Dr McManners’ expertise. This does depend on any specific skin concerns and rejuvenation aims, but most patients have up to 3 to 5treatments for the best potential results. 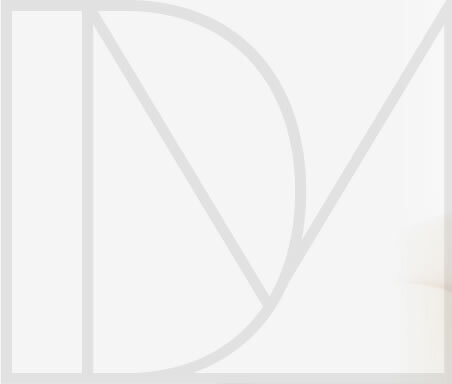 Maintenance treatment sessions can help to maintain collagen production and improvement in skin quality. Skin may appear flushed and pink but most of our patients are able to carry on with normal life immediately after the treatment. * It’s important to use a sunscreen of SPF 25 to 50.